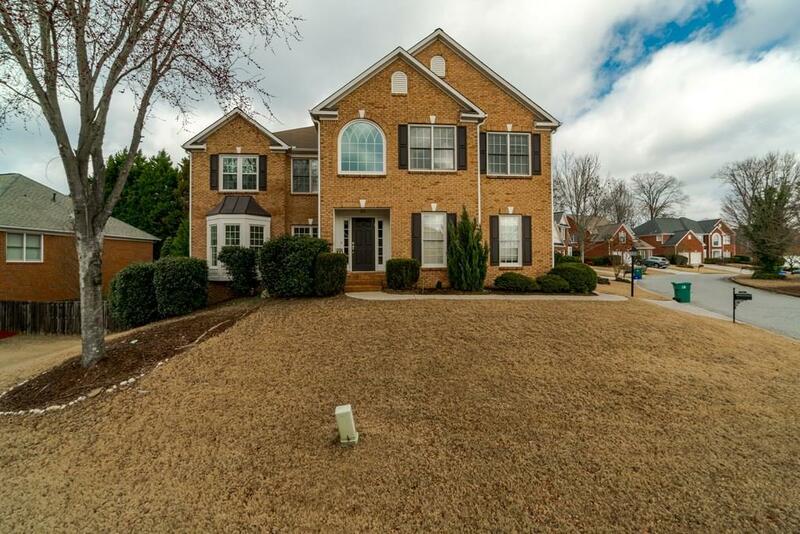 Exquisite 3 sided brick home in sought after Smyrna, minutes to stadium, dining, entertainment, hwys.Step into gorgeous, light-filled, open floorplan featuring beautiful wood flooring 1st AND 2nd lvls, new paint, & 1 yr old HVAC. Kit. 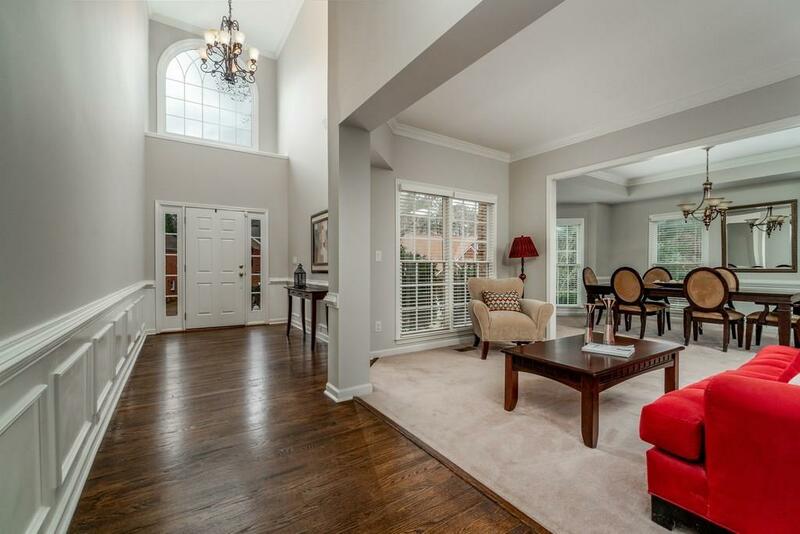 w/stainless, granite cntrtps, opens to 2-story spacious fmly rm. Lg sep. dning rm/lvng rm. 5th bdrm on main lvl doubles as playrm/office. Upstrs oversized mstr suite, 3 lg sec. 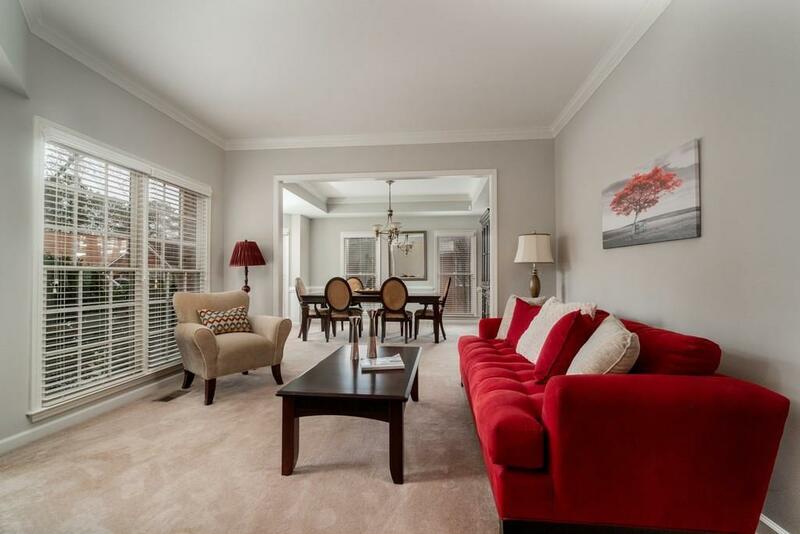 bdrms, all w/ wood floors, & walk-in closets. 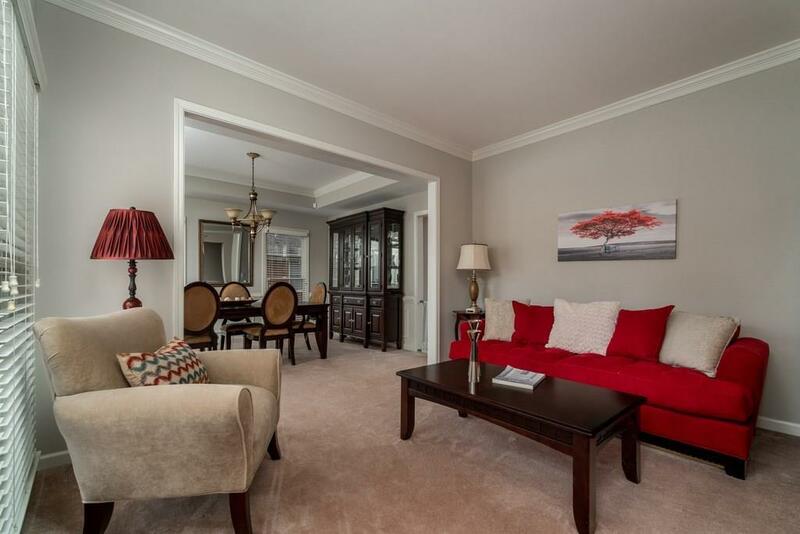 Fin terr lvl w/office, rec space, workout rm,full bath! Space for 6th bedrm. Entertainers dream paver patio. Hurry!